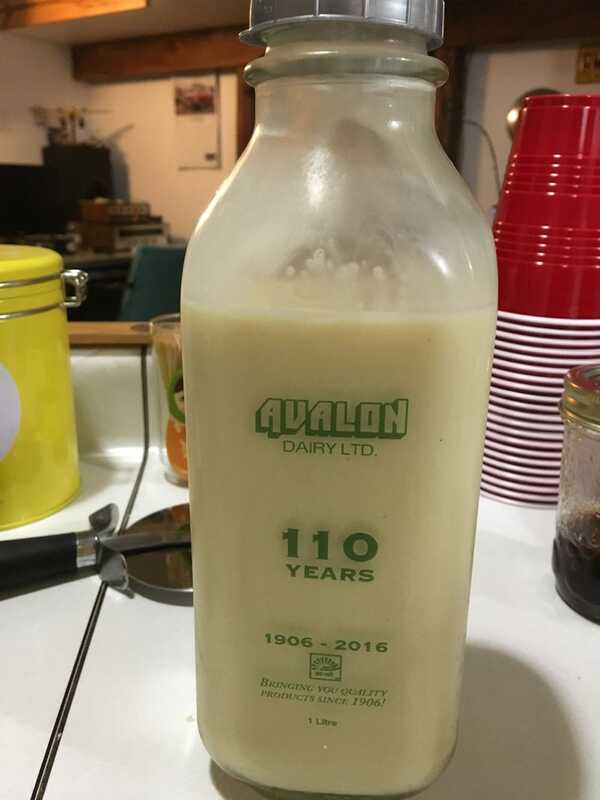 Avalon makes some very good stuff. They’re from BC, not sure if they distribute outside of BC. If they do, I highly recommend it, as well as their regular milk.